When deciding where you want to go on your next trip, it can often be quite a challenge. As Muslim travelers it isn’t just as simple as us finding somewhere that looks beautiful, we also need it to be suitable. That’s why we’ve compiled this list of beautiful Muslim-friendly countries to visit. They are both picturesque and very Halal-friendly! 10 beautiful Muslim-friendly countries to visit – they’ll take your breath away! 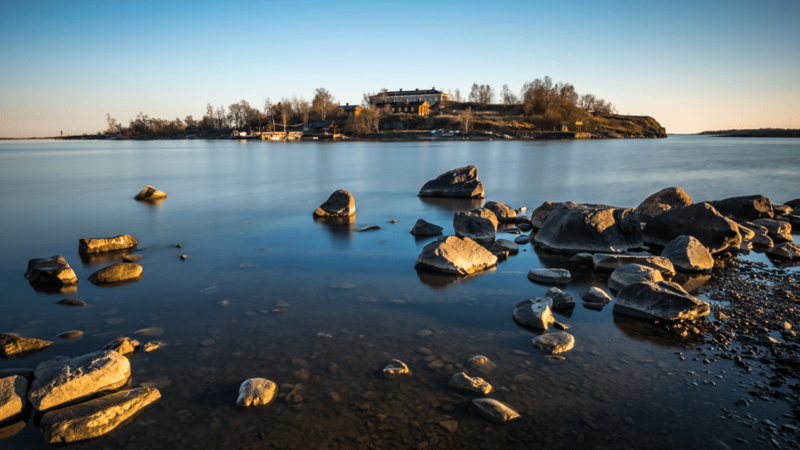 Helsinki is one of the beautiful Muslim-friendly countries to visit. Not many people would think of this place when talking about Halal friendly places, but the truth is, it’s quite wonderful. You can tailor your holiday to the season in Helsinki, to see either sunshine or snow. It also boasts a number of restaurants that serve halal-only food, including the well-known Habibi Restaurant and the Curry Palace. There are also several mosques in this city, among its wonderful architecture. Kyoto is an odd choice, but it’s a peaceful place that you could visit in your lifetime. It might not seem like one of the most beautiful Muslim-friendly countries to visit at a glance, but it’s quickly becoming Japan’s most Muslim-friendly city. In Kyoto, you can find a number of restaurants serving halal-only food, including several that serve ramen noodles. There are also a lot of hotels that serve certified halal-only dishes. In Kyoto, you can find several mosques and a wonder of architectural history. Don’t miss out on seeing the sights of the beautiful Fushimi-Inari-Taisha, but remember to take an umbrella with you, you never know when it could rain! 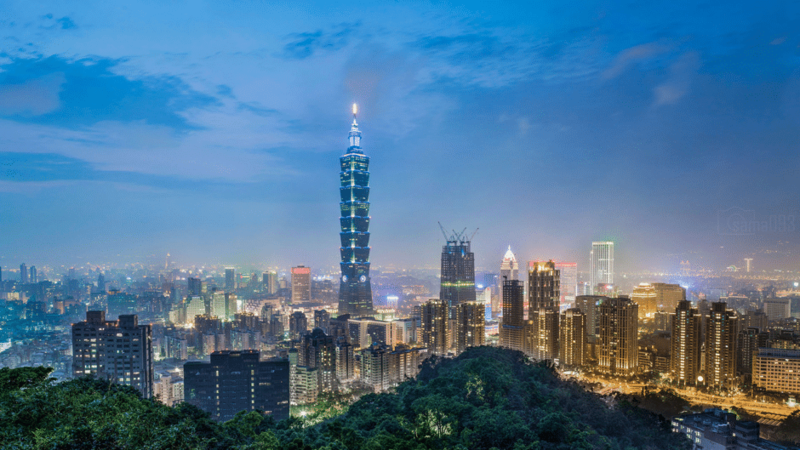 Now, Taipei at a glance can look like it came off of a postcard. Indeed, it is one of the beautiful Muslim-friendly countries to visit. But, the thing most Muslim travelers love about Taiwan is that it has not just one, but two halal certification boards. These are the Taiwan Halal Integrity Development Association and the Chinese Muslim Association. Their logos are featured on everything from hotels and restaurants to the food you find in shops. In the cosmopolitan area of Taipei, you can find Chinese, Taiwanese, and even Egyptian halal-only restaurants. There are two main mosques in Taipei City, including Taipei Grand Mosque, the largest in the country. Make sure you eat at Yunus Halal Restaurant, known to be one of the best in the city. In the past, Seoul has never been considered to be a good travel destination for Muslim travelers, for numerous reasons. But, since then Seoul has evolved to have a sizeable Muslim population. Due to this, you can now find halal-only restaurants and hotels with ease, as well as mosques. Most travelers use the Seoul Central Mosque. It’s a city fantastic for shopping, sightseeing and seeing the big city lights – as well as the quirky activities you can take part in. While in Seoul you can’t miss out on eating delicious food and shopping, with all of the halal options you’ll be able to pick from numerous different cuisines in a halal-friendly way. Abu Dhabi is a really safe option for Muslim travelers. As a Muslim country, it’s impossible to find a restaurant that doesn’t serve halal-only food. While places of worship can be found as frequently as every corner, the real gem of the city is the Sheikh Zayed Grand Mosque. 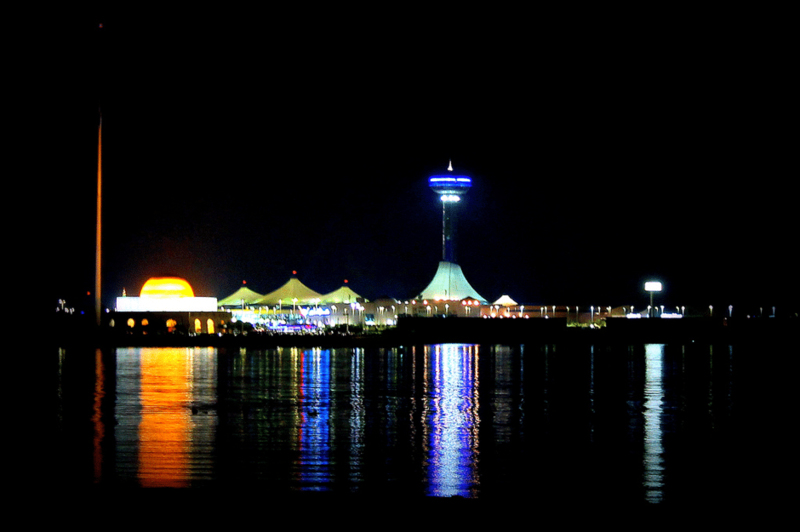 It can hold 40000 worshippers and stands beautifully against the skyline of Abu Dhabi. It is indeed one of the most beautiful Muslim countries to visit! Tip: Don’t miss out on visiting the Sheikh Grand Mosque, a real gem among gems. Ah..Istanbul. It is, without a doubt, one of the beautiful Muslim-friendly countries to visit! If you travel to Istanbul, most Muslim travelers recommend a stay at Caprice Gold. It’s the best hotel for Muslim travelers due to the nature of the hotel, and the halal-only food. A lot of Muslim travelers love the city and the mosaic of civilizations that can be found within the walls of Istanbul. There are numerous cultural routes, and mosques are found everywhere across the city. Hafiz Mustafa is an award-winning halal-only restaurant nestled right in the center of Istanbul. It’s both easy to access, and not too expensive. Cape Town, a beautiful place known for its mountainous backdrop and cultural people. It might not be the first thought of a nice holiday for Muslim travelers, but it should be. By traveling to Cape Town you will be able to see that it actually boasts a sizeable Muslim population, and due to this, you will be able to find certified halal food everywhere. There are also several masjids and Islamic Centres across the city. 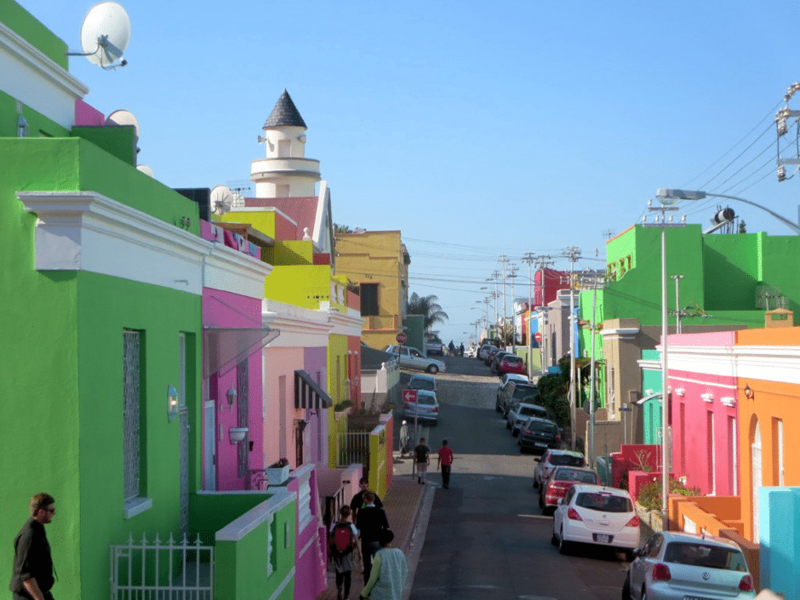 When visiting Cape Town, make sure you visit Bo-Kaap. The Muslim community is welcoming, friendly, and happy to show lost travelers around. New York, the city of lights. Between the Statue of Liberty and its other famous landmarks, it’s hard to make up a reason not to go. In New York City you won’t find it hard to find halal certified food, in fact, you’ll find it harder to pick between all of your options. There are more than 300 halal certified food stalls and restaurants in the city. So, have fun choosing your feast. Kuala Lumpur, famous for the beautiful skyline photography shots that it produces. You won’t have to worry about a thing traveling to Malaysia. As a Muslim state, it contains a wide range of halal restaurants and halal friendly hotels, you can also find mosques all around Kuala Lumpur. 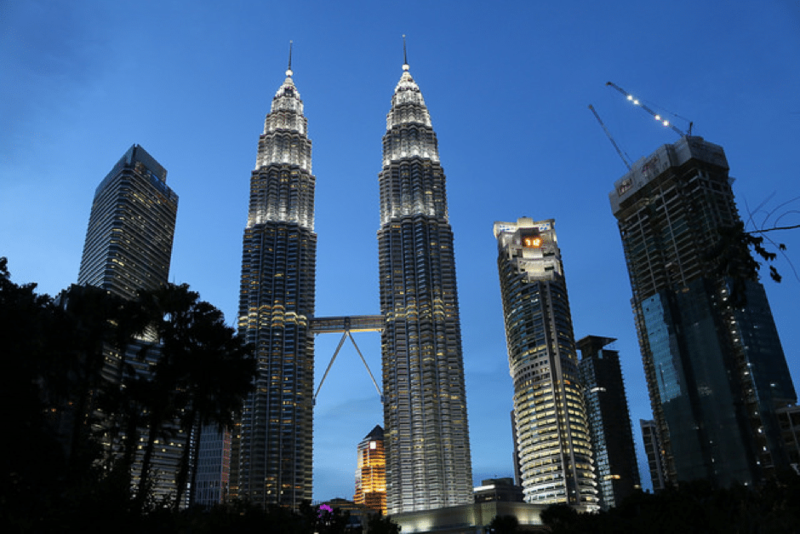 A lot of Muslim travelers go to Kuala Lumpur multiple times. The only restaurants in Kuala Lumpur known for not being halal-only are usually Chinese restaurants. But, the beautiful Hilton Kuala Lumpur boasts one of the only halal-only Chinese restaurants. Copenhagen is a scenic city, full of multi-coloured buildings by boat docks. It gives you ideal surroundings for photography, or for fun activities, such as Copenhagen Zoo. While it doesn’t feature a wide range of halal food, there are a number of halal-only cafes dotted across the city. If you’re traveling with your family, make sure you take them to Bakken, the world’s oldest theme park. Sometimes, it can be hard attempting to research a city or a country, and find out if it’s suitable for our needs. But, every place featured in this article is well suited for what we need. Which city above is on your bucket list? Share with us in the comment box below if we missed your favorite destination!